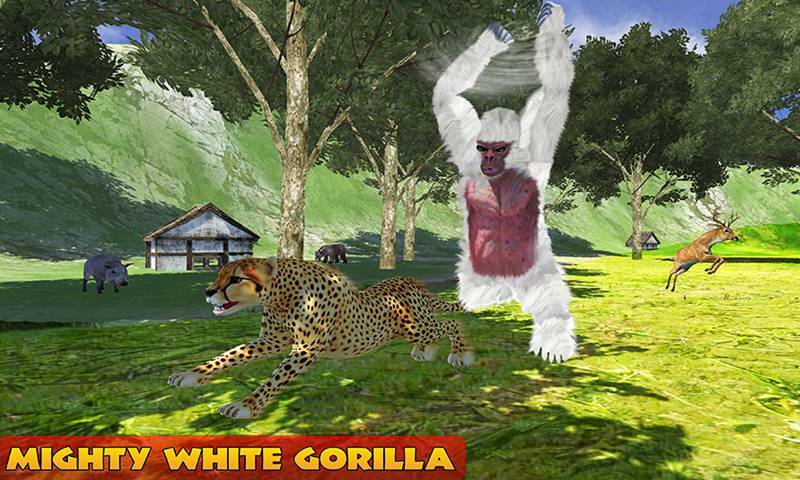 Ultimate White Gorilla Rampage is the most rampage game you could have ever seen till now and enjoy this action simulator. The most realistic jungle environment along with the most amazing and stunning jungle survival game of the day. 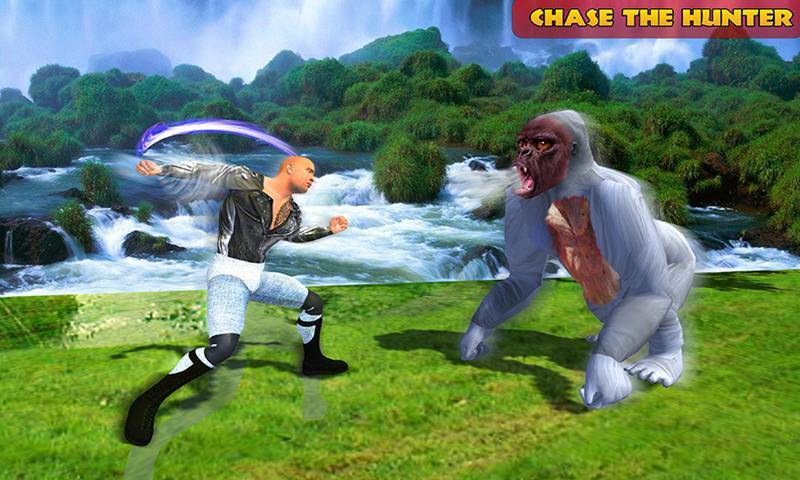 You play as angry white Gorilla and fight with different animals of the jungle. 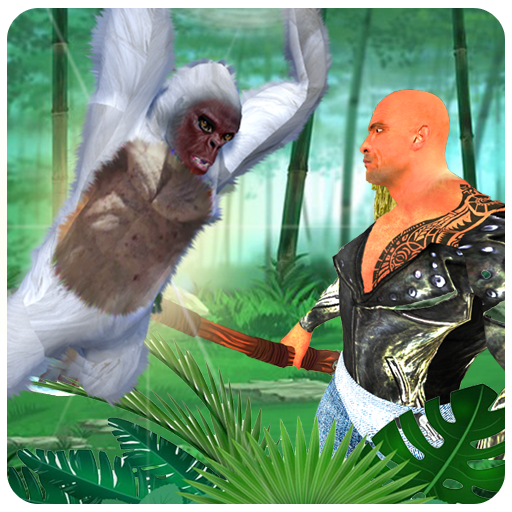 Beware from sniper hunter who is wandering in search of angry white gorilla. 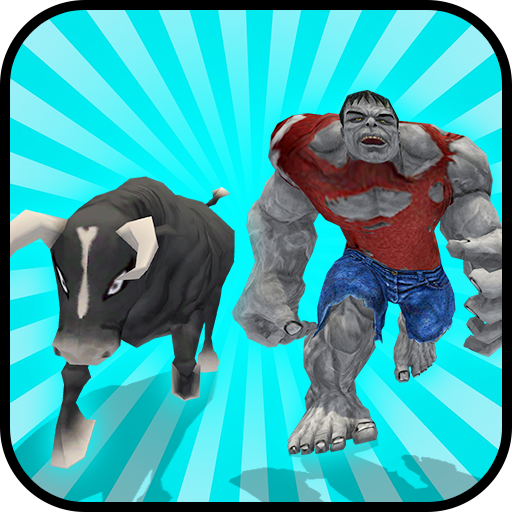 The ultimate Angry Gorilla rampage game is here to play this thrilling mission. 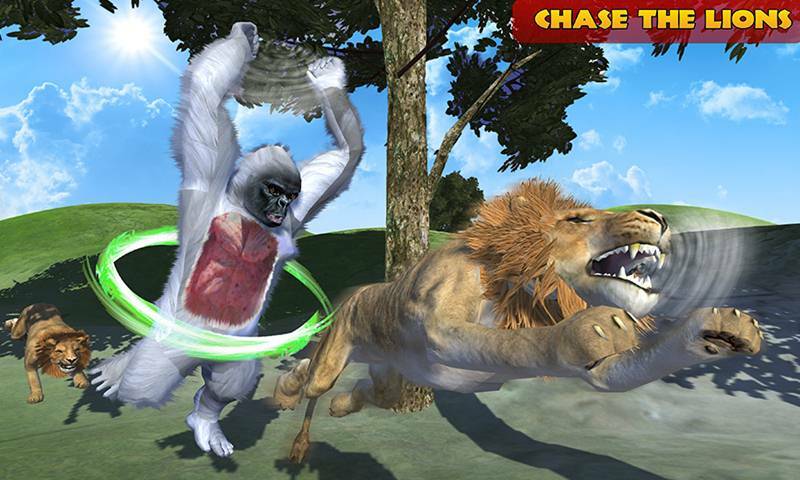 You are the king of safari jungle as an Ultimate White Gorilla. Show the jungle that you are the most powerful creation of God. 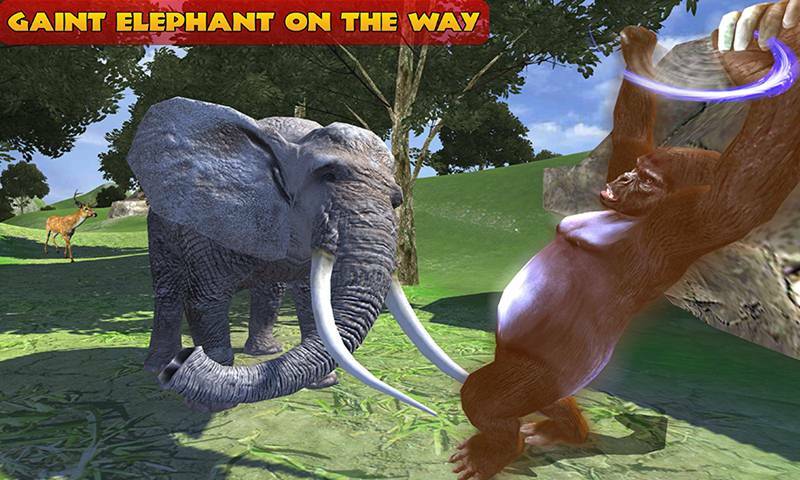 Kill and destroy any animal coming in your path in this animals forest simulator. Even if an apes shooter comes in the path don’t stop crush him and kill him. 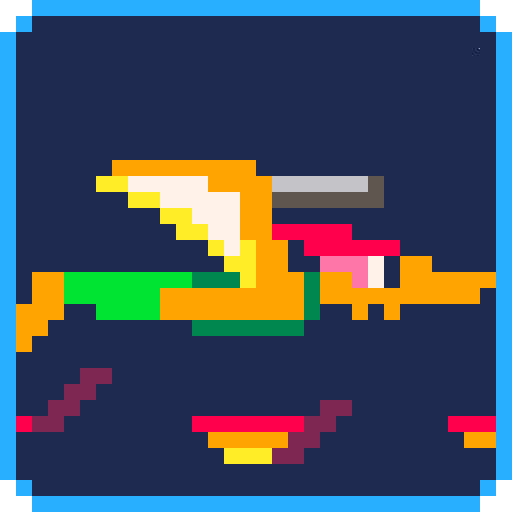 Every living thing in the jungle will try to kill you and take your place. So be careful and alert all time.